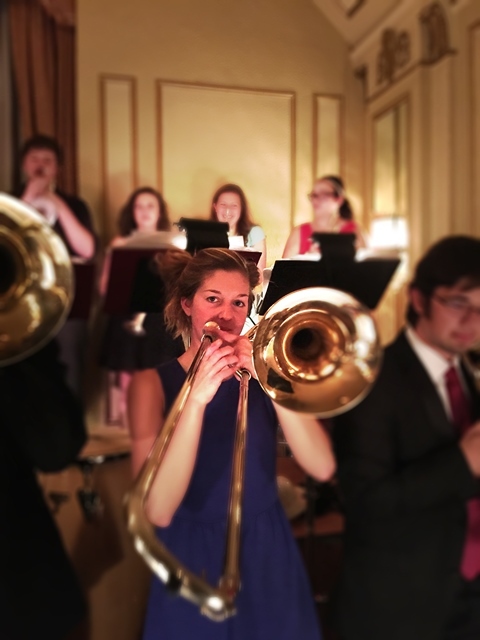 The Northern State University Jazz Ensembles will host a Spring Swing Dance at the Aberdeen Eagles on Friday, April 27. Tickets are $10 for all who attend and will be available at the door, beginning at 6 p.m. The Aberdeen Eagles is located at 316 S. 2nd St., Aberdeen.